Adventure Box is a free to play browser-based voxel RPG. Adventure Box demonstrates how Minecraft worlds can be ported into the game. A story introduction trailer for AdventureBox. 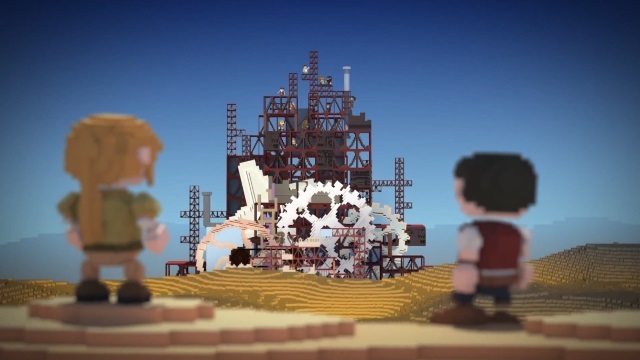 A new Adventure Box video introduces its RPG and city-building elements.